This very long week started off in Germany, sore from skiing in Austria. After a short run my friend and I went on an English speaking tour of Dachau concentration camp just outside of Munich. I need to write a post about that separately because it's important. If we don't remember history we are doomed to repeat it. In fact, the upcoming generation, they are too young to personally know WW2 veterans, because most veterans are dead, so there is, in my opinion, greater danger of the world being susceptible to something similar again. The problem with history is that the relevance fades with every generation. I'm getting ahead of myself, another post. Work went quite well. On Monday I was in Passau visiting our supplier, and learned a few key pieces of information, which explain why we have been having some of the failures we have been having. It was a nice visit. Overall the company is extremely good, that's why we use them. Tuesday was a flight back to the US, and then the rest of the week I worked in the office. Part of the time with SAP, which I already mentioned I am not a fan of because it confuses me. Running is on the upswing, which these days I worry is as good as it gets. I ran 55 miles, running all seven days. No workouts but a nice 14 mile long run at a decent pace. Oh it feels so good to run lots of miles. 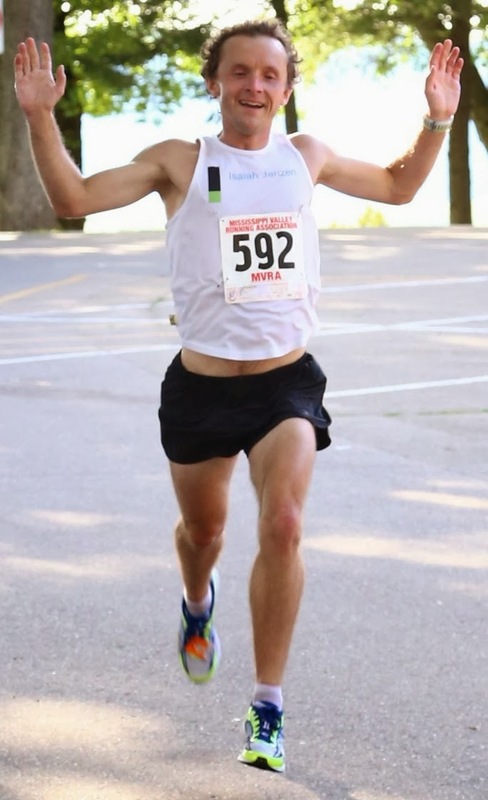 Unfortunately time spent running, or running miles, is a way I feel more comforted and validated by my training. 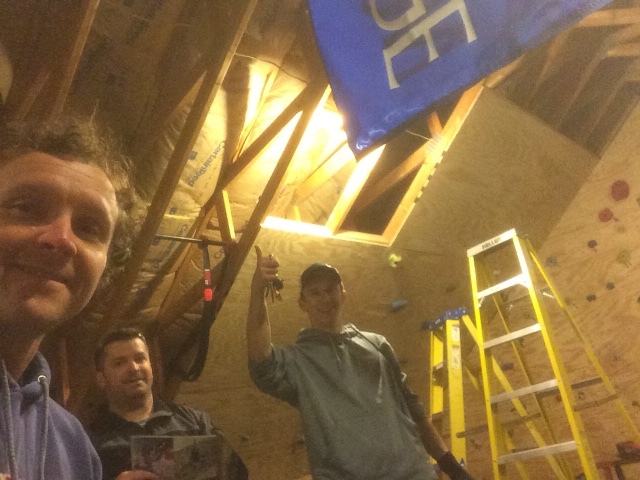 I spent a few hours on Saturday at my friend's house bouldering, and helping him make the bouldering cave bigger! It's pretty awesome, the kind of thing I wonder if I should have bought a house five years ago and done the same thing.